Year-round, 7 days a week. 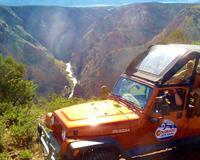 Why tour with us? 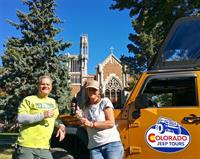 Will Colon, owner/operator of Colorado Jeep Tours, has long family history in Cañon City, going back four generations. 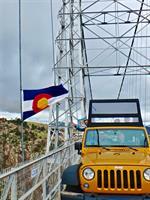 His knowledge of the Royal Gorge region, with over 25 years of experience working in the tourism industry, allows Colorado Jeep Tours to give guests the care and adventure they want and deserve. 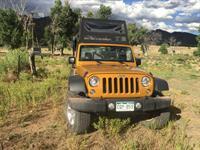 The relationships he has built over a lifetime with private land owners in the area and the permits obtained from the Bureau of Land Management gives Colorado Jeep Tours access to Fremont County’s best terrain. 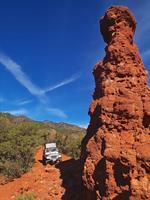 Tour vehicles are inspected daily to insure your safety and are designed and modified with your comfort in mind. 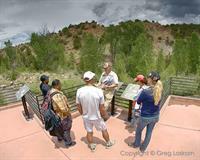 Our professional guides are handpicked for their knowledge of the area and their unique personalities. 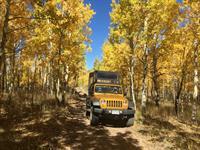 Come see Colorful Colorado with Fremont County’s only jeep tour company, Colorado Jeep Tours, which offer trips that cover western history which may include mining, local Indian folklore, prospecting and early settlers, and Jurassic history of the area and the geological formations that are found in the Cañon City area. 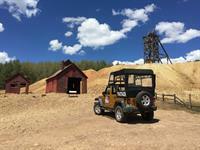 Our tours offer a fun and interesting way to learn about Colorado. 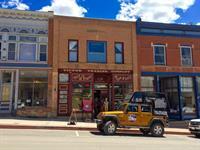 Each of our tours has its own unique scenery. 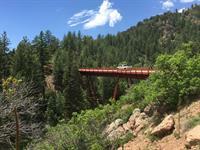 Some tours take you along the rim of the famous Royal Gorge, while other tours explore the bright red monoliths that are part of Red Canyon Park. 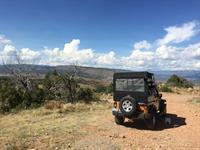 All of our tours also offer the chance to see Colorado wildlife, such as bighorn sheep, deer, elk, and an occasional bear. 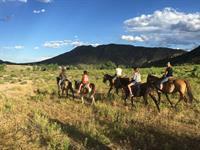 Our tours are incredibly scenic and accommodate all ages. 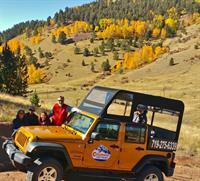 Come jeep with us today to create family memories for a lifetime! 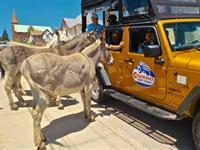 Custom Tours - As You Want Them! From Colorado Springs: I-25 South to Exit 135. Turn Right and go 2 miles to Hwy 115. Turn Left and go 30 miles to Hwy 50. 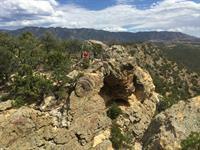 Turn Right on Hwy 50 and go 10 miles to Cañon City. Across from McDonalds.